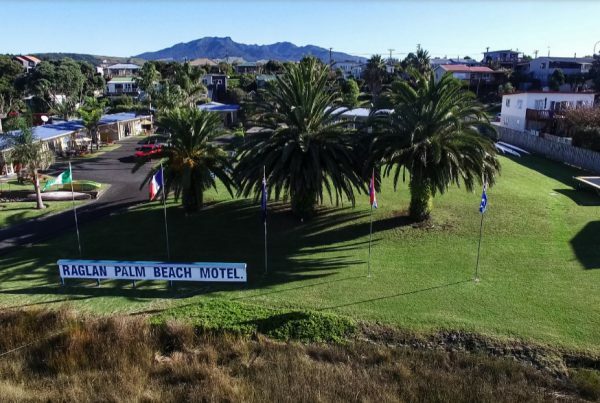 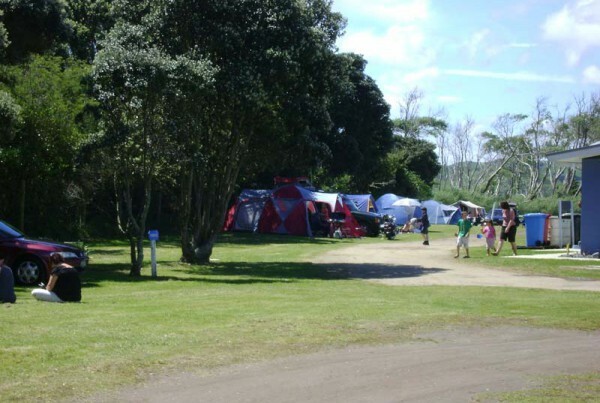 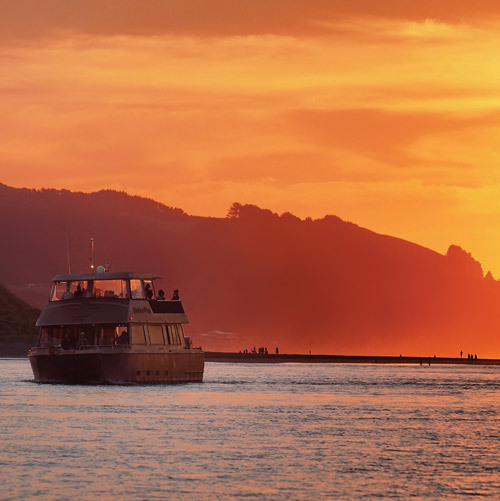 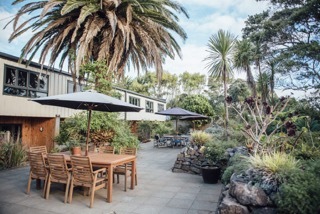 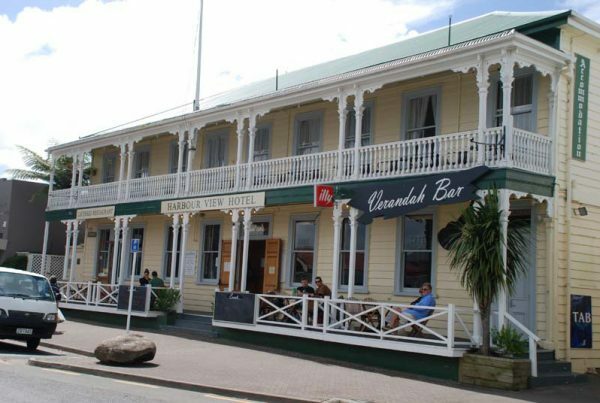 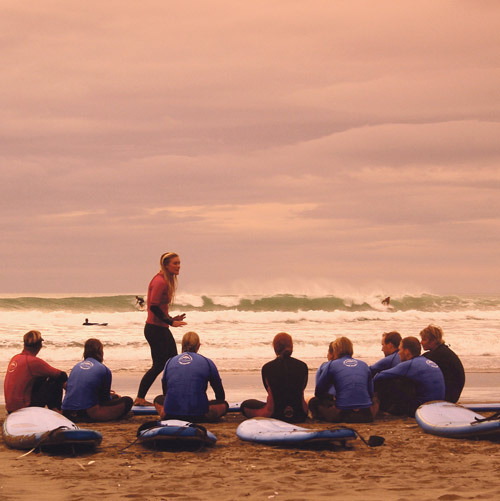 Raglan has a number of hotel and motel accommodation options for a relaxing and convenient stay in a private setting. 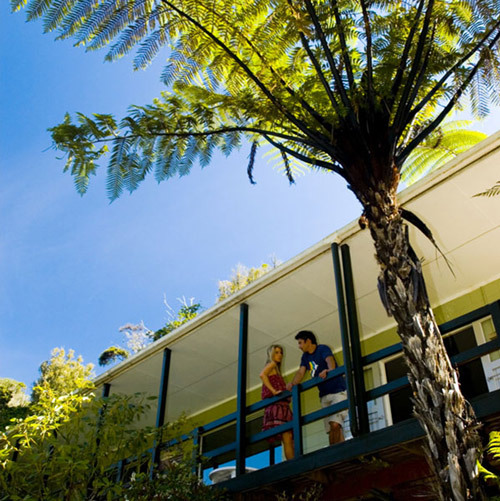 If you are looking for self-contained private accommodation, hotels and motels might be the option for you. 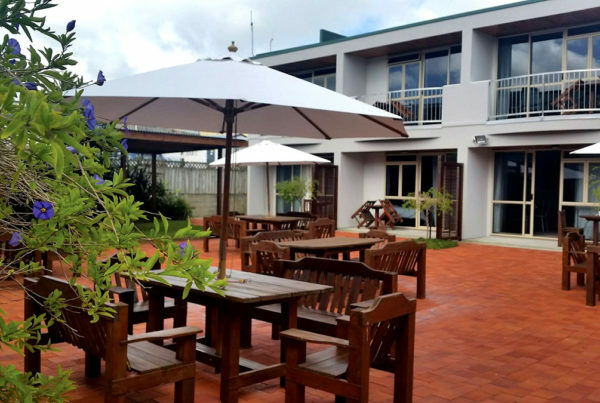 Most of the motels and hotels are centrally located within walking distance to town for easy access to local eateries and bars. 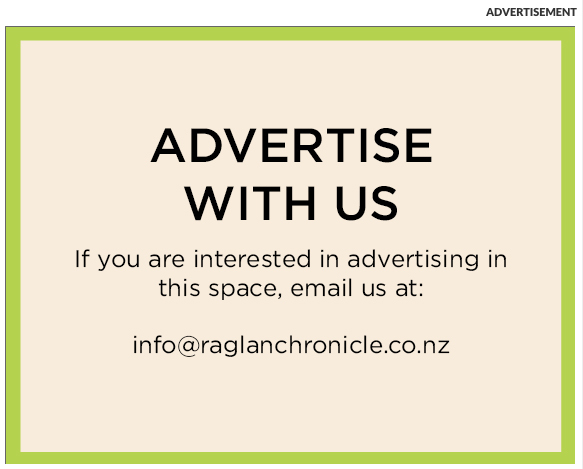 Check out the options below.